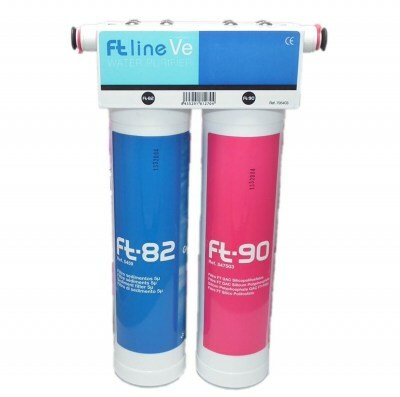 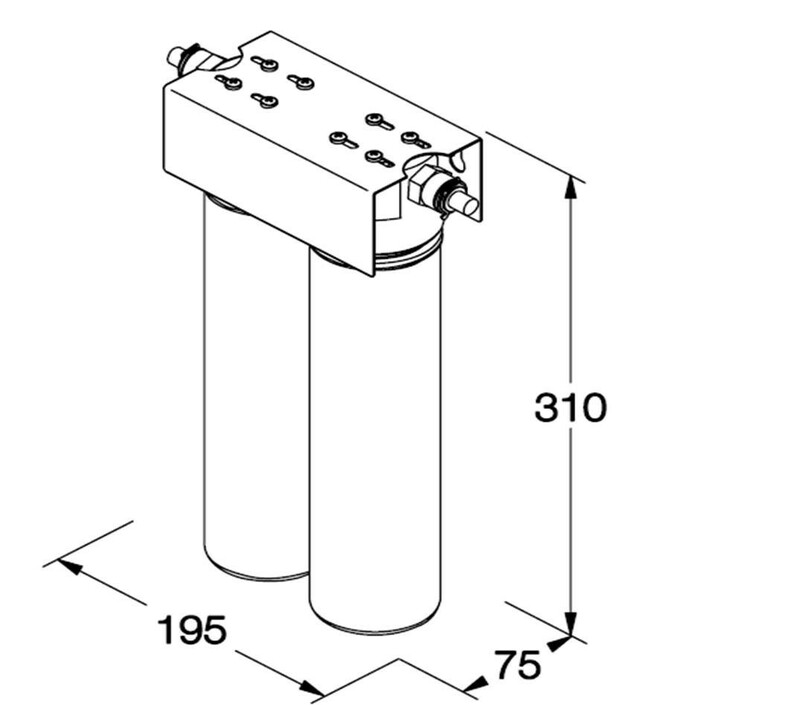 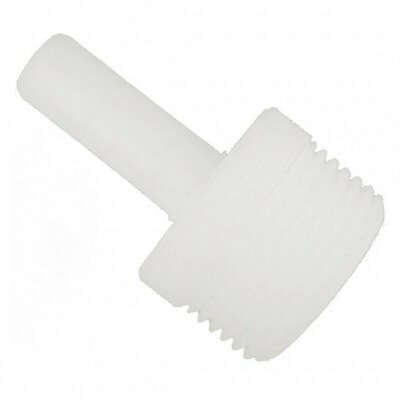 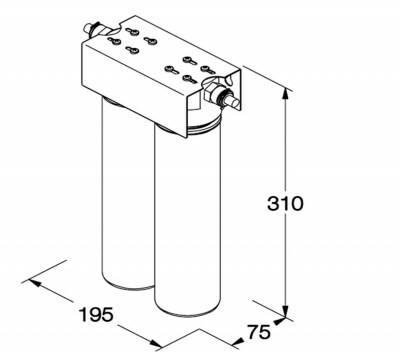 Why Choose the FT-Line VE Water Filter System? 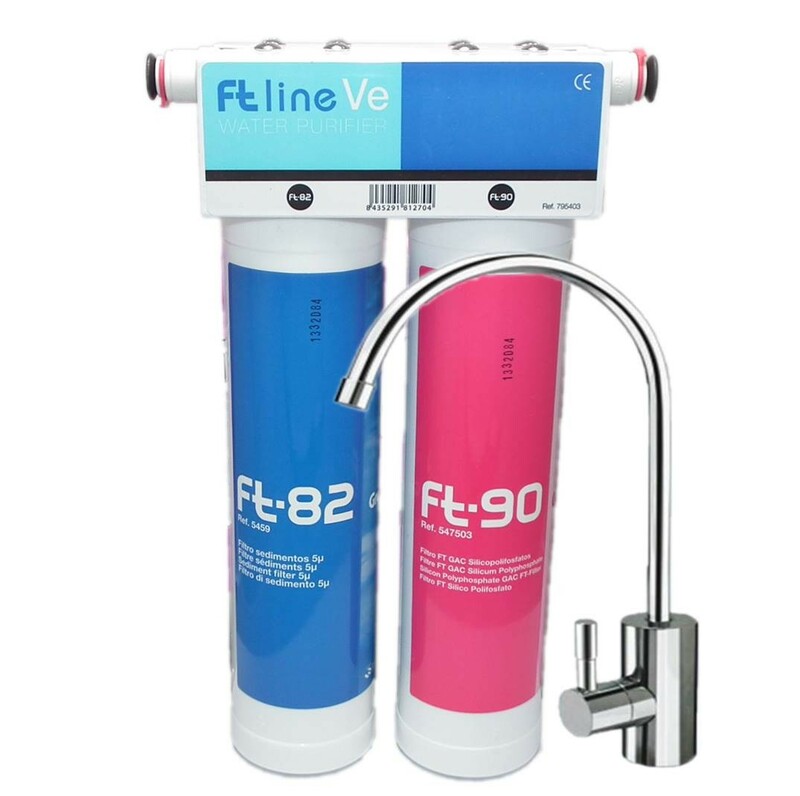 Bad tastes and odours, chlorine, and lime-scale are common tap water issues that can be successfully solved with the FT-Line VE Water Filter System. This water filter can double as an under-sink filter for at-home water filtration, but also as an inline filter for commercial applications. 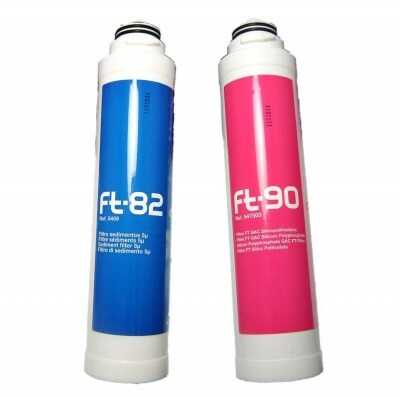 The FT-Line can be used as a coffee machine filter, vending machine filter, and drinking water fountain filter. chlorine from tap water. 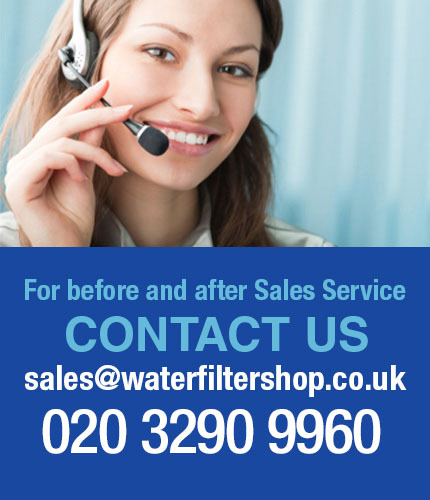 The filter cartridges should be replaced every 6 months.